Did Ford or GM design it? Who owned jaguar then? Yep, alot of us definitely bought cars based on video games from our youth. 2 inch gap between front tire and fender? They are fire saling those Corvettes. Such a great deal now. Come help a brother out. 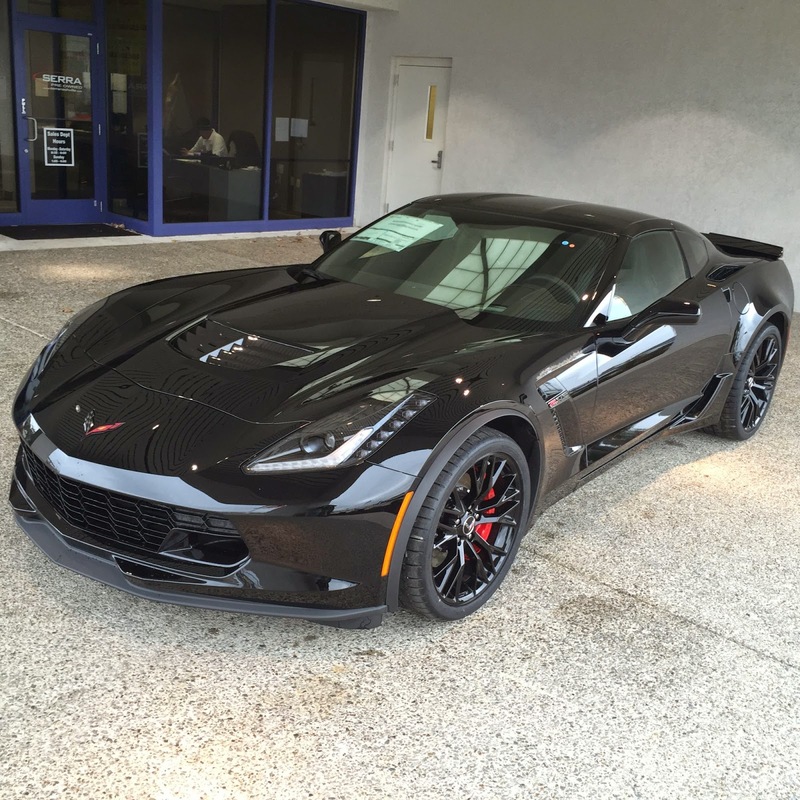 Depreciation was so bad on my two z06s that I wouldn't touch anything relatively new at all. They just make too many of the things. I would buy a c6 zr1 though in the 60s as those seem to have bottomed out completely and they are still bad *** cars. I'm trying to get a coworker to buy one. Depreciation was so bad on my two z06s that I wouldn't touch anything relatively new at all. They just make too many of the things.